The Crow’s Nest is situated at the very top of the house, 49 stairs from the front door (no lift), but when you get there you have a perfect view through the trees to the Imperial War Museum. It has a lovely kitchenette with your breakfast provisions waiting for you (see FAQs), dining table set ready and a seating area to relax in. 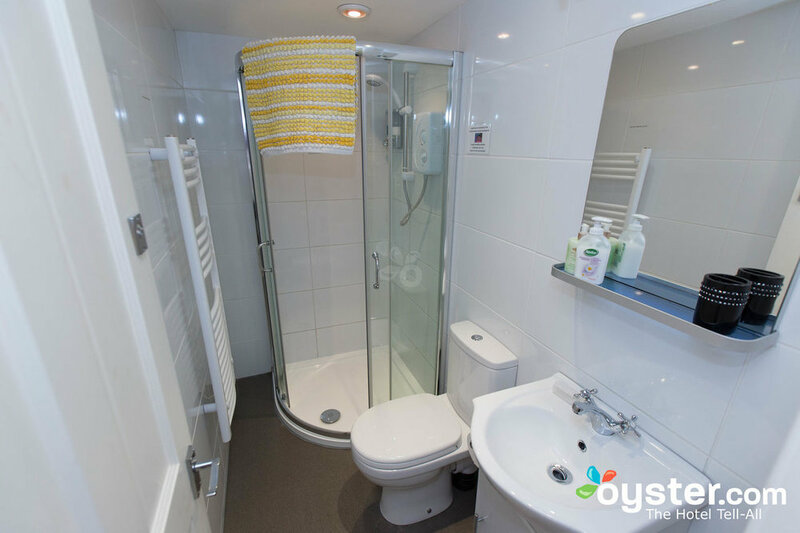 There is a separate double bedroom at the back with a view of the neighbouring gardens and rooftops, and an en suite loo and shower. "Those who arrive as guests, leave as Friends"
We are sooo glad that we found this special place! we took a short trip to London for NYE and certainly, Captain Bligh was part of the whole London experience!. Our home in London. The warm welcome and the amazing attention to details in our room just catch our hearts!. The room (the crow's nest) was PERFECT for us! super comfy, enough space and with everything that you may need during the time of your stay. The bed was really comfortable too! everything was clean and neat. 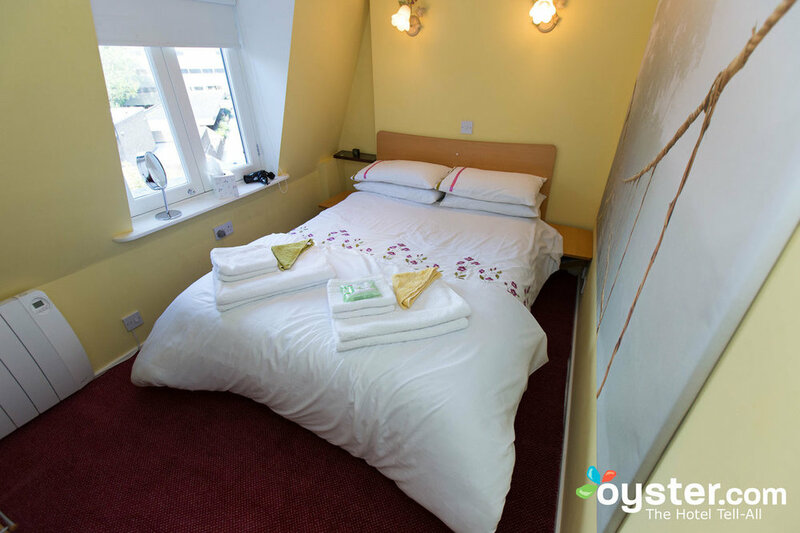 Our first, but hopefully not last, visit to this charming guest house in London! We stayed in the Crow's Nest for six nights -- a lovely suite at the top of the house that was quiet, impeccably clean and well-stocked with breakfast goodies. With one of us in London on business and the other on holiday, we couldn't have asked for a more perfect place to stay. There aren't enough stars for Captain Bligh House! My mom and I were delighted to return to Captain Bligh House, staying in Crow’s Nest again. We can’t rave about it enough. 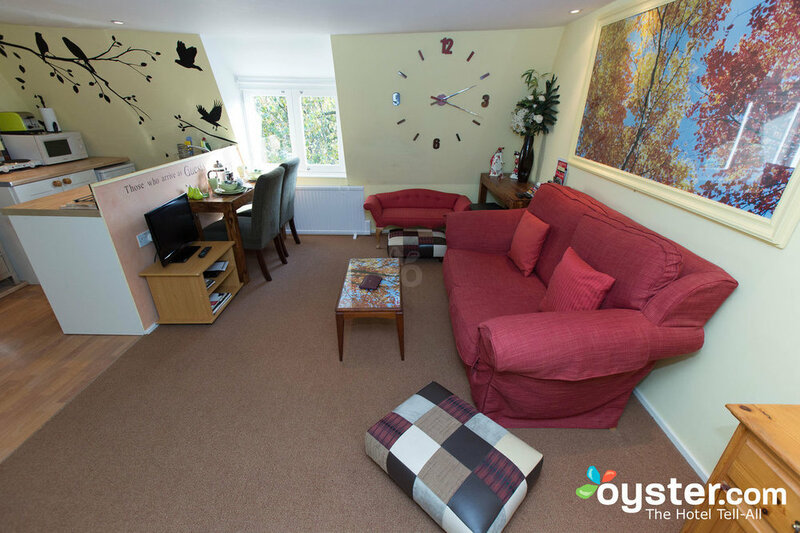 The apartment is so comfortable and equipped with everything you could need. The open-plan living room/kitchen has a lovely view of the park across from the Imperial War Museum. Gayna and Simon are ideal hosts – incredibly warm, helpful and welcoming. It felt like we were visiting friends again. If you have the chance to stay at Captain Bligh House, grab it!